Everyone wants to be in the room where it happens! 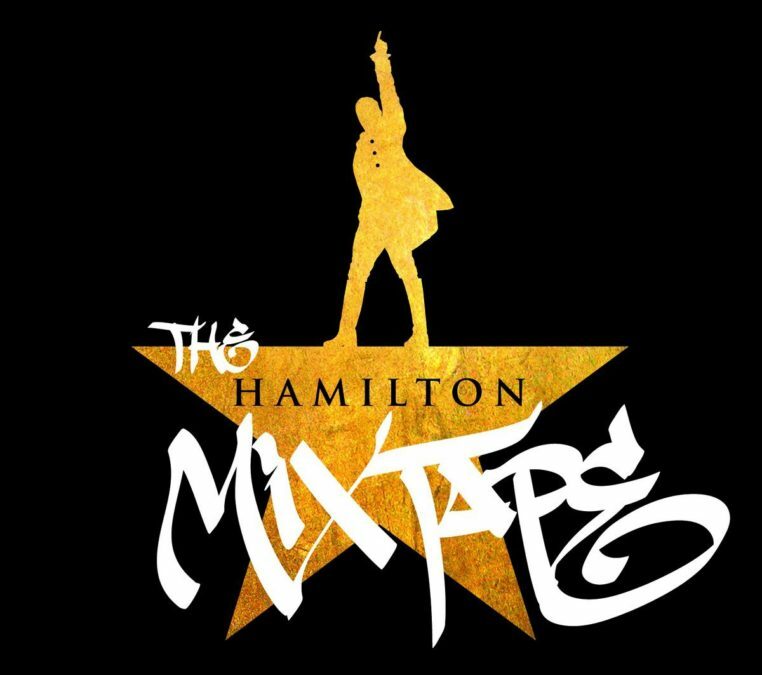 The Hamilton Mixtape has debuted at number one on the Billboard chart, shifting 187,000 copies in the first week of its release. The original cast recording of Lin-Manuel Miranda's Tony-winning tuner peaked in the chart's third spot and is 2016’s fifth highest-selling album. Hamilton, as you already know by now, is playing at Broadway's Richard Rodgers Theatre and features Javier Muñoz as Alexander Hamilton (with Michael Luwoye stepping in for select performances), Brandon Victor Dixon as Aaron Burr, Lexi Lawson as Eliza Schuyler Hamilton, Mandy Gonzalez as Angelica Schuyler, Seth Stewart as Marquis de Lafayette and Thomas Jefferson, Nicholas Christopher as George Washington and Rory O’Malley as King George.